At EPC Northants we specialise in producing SAP calculations, on construction domestic energy assessments, EPC’s and legionella risk assessment to Architects, Property Developers, Estate Agents, Landlords and Homeowners. Situated in Moulton Northamptonshire we provide SAP calculations on a national basis. Domestic EPC’s and Legionella risk assessments to Northamptonshire and Milton Keynes. Established in 2008, at the time the EPC was first introduced, our dedicated assessors have built a lasting relationship with local property service providers, estate agents and landlords. Our EPC assessors are fully accredited, insured and have undergone enhanced CRB checks. All services are fully compliant with the Data Protection Act. All members of staff frequently undertake training to ensure that we keep up-to-date with changes in legislation and therefore are able to offer our clients the best possible service. Why not check EPC Northants credentials on the governments EPC Register, quoting accreditation number QUID201505. Our main objective is to give all our clients a reliable, trustworthy, efficient and reputable service. Whether you are a home owner or an estate agent, simply book online or by telephone and we will arrange to visit your property at a time that suits you. We specialise in providing EPC certificates to home-owners, landlord's, estate agents, solar installers, SAP Calculations and Legionella Risk Assessments in Northampton, Wellingborough, Kettering, Rushden, Daventry and Corby. 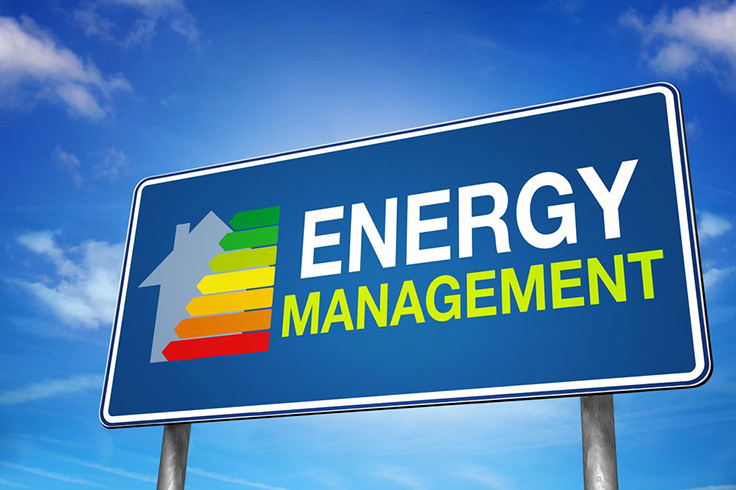 Our friendly EPC assessors have a wealth of experience, providing home-owners, estate agents & solar installers with Energy Performance Certificates and Legionella Risk Assessments across Northamptonshire and Midlands, also covering Milton Keynes, Bedford, Rugby and Market Harborough.